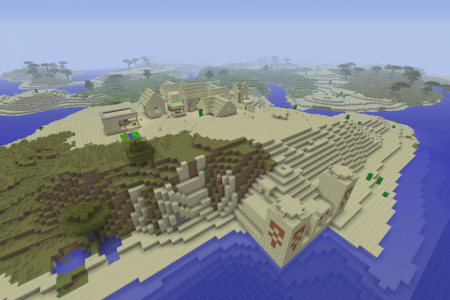 So I realize that many people still play the Xbox One Edition of Minecraft and so I’ve decided that I’ll still post the odd seed for this version. 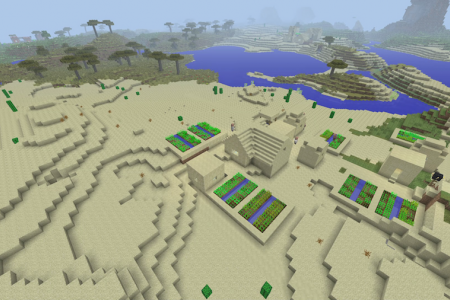 So here we are with this Minecraft Xbox One Edition 8 Villages seed which actually has a ton of stuff on. Especially for its size, since this one is for the small map size. The reason I’m choosing to find Small Map Size seeds is because you can start a game with the small map size and later enlarge the map size. This means that everything will stay where it was, but you’ll get additional space and things to discover. 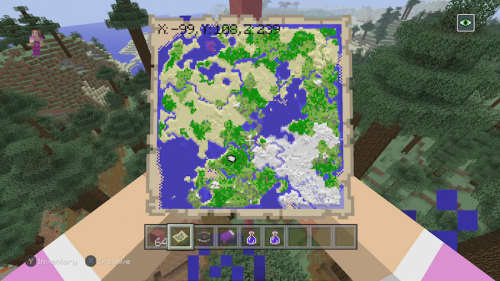 When I enlarged this map to size medium, I found a mesa biome next to spawn. It’s a fun way to play the game if you enjoy doing it that way. 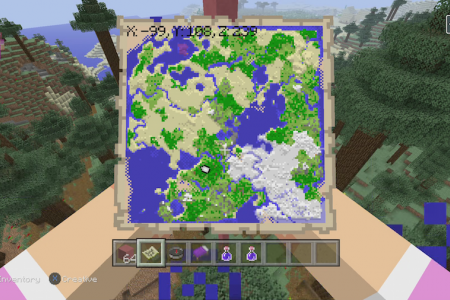 What also makes this seed awesome is that I also include coordinates for an ocean monument, 3 desert temples, a dungeon, witch hut, igloo, and ice spikes all just on the small map size. 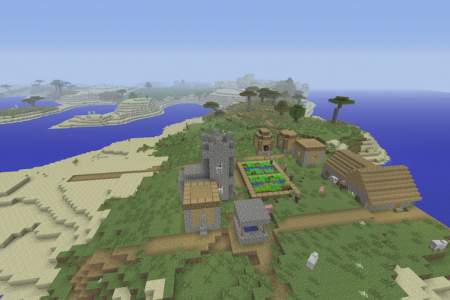 For that reason alone this Minecraft Xbox Edition 6 Villages seed is awesome and about more than just the abundance of villages. 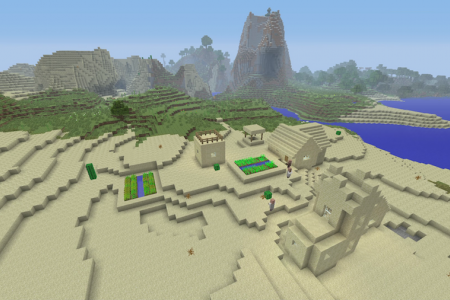 I hope you get hours and hours of fun from this seed! 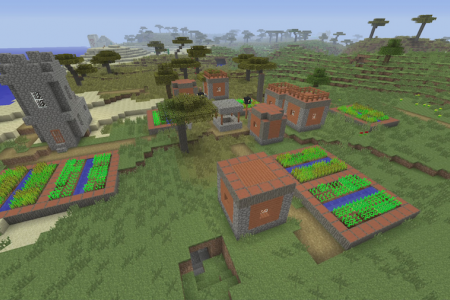 If you want to stay updated with my most recent Minecraft seeds, subscribe to my youtube channel.